some cunning design and lots of patience. 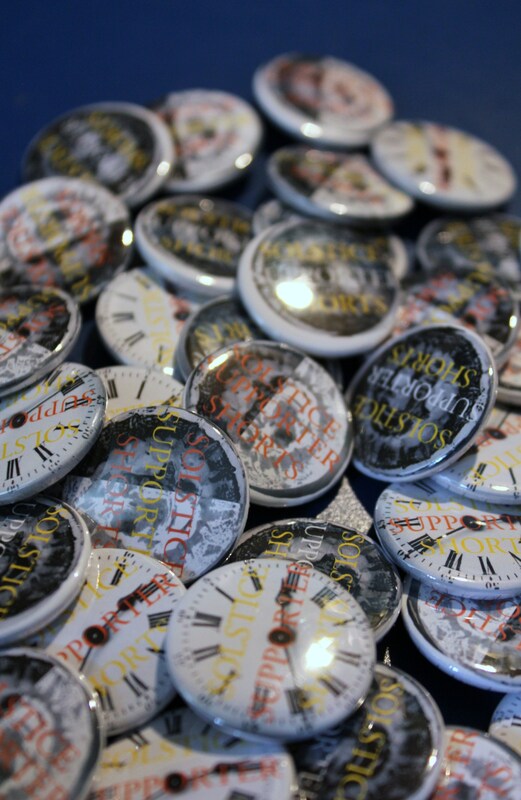 We’ve made three new badges as rewards for supporters of our Crowd Funding campaign for the Solstice Shorts Festival. There are only 50 of these ALTOGETHER so they might become collectors pieces. 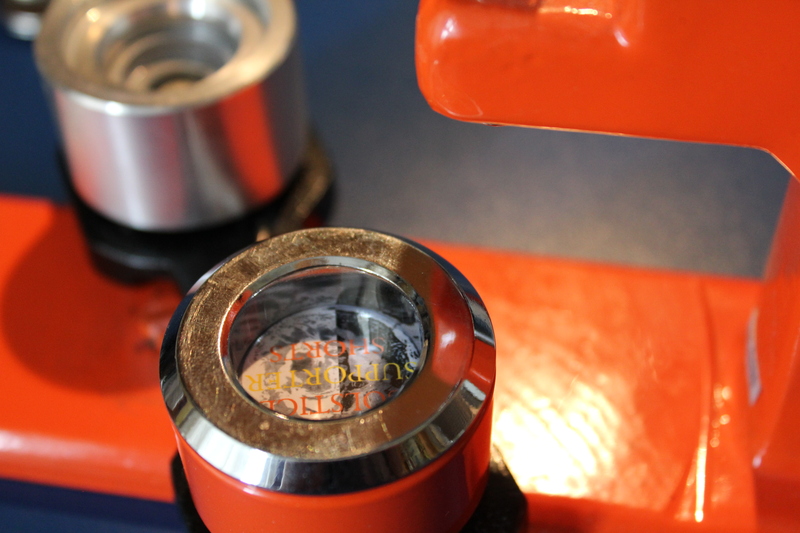 The badges are available to you for a £5 donation to the crowd fund, although you could always give us more, or order all three designs… just a thought. 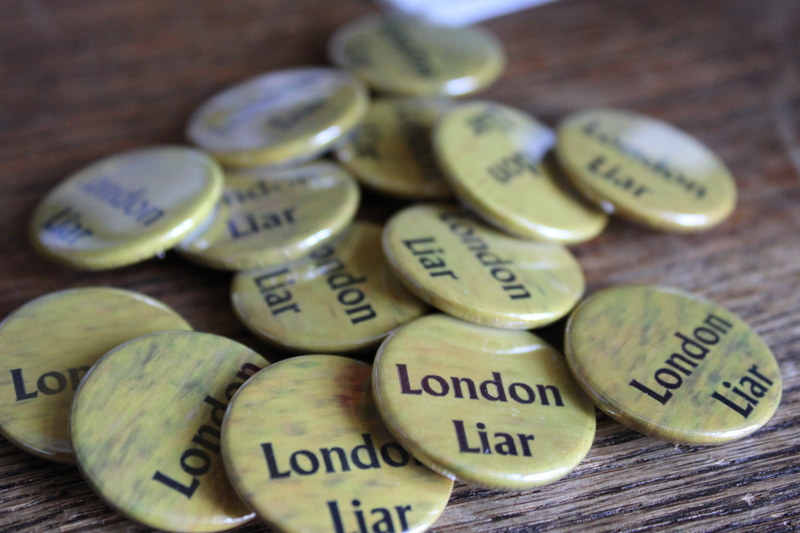 We are also offering our London Liar badges, usually only available at live events. We only made 100 originally, but are making another 50 specially for the crowd funding, available for a very modest £2.50. These are mostly worn by authors, and actors who have read for us so you’ll be in very select company. 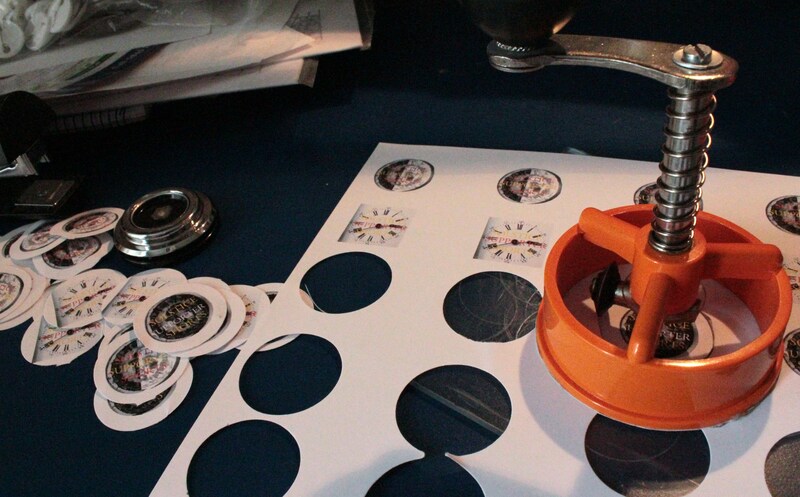 Order your badges from Sponsume crowd fund site. This entry was posted in Crowd Fund, Events, Festival, join in, Solstice Shorts and tagged Badges, crowd funding, London Liars, Solstice Shorts Festival, Sponsume, Supporter by Cherry Potts. Bookmark the permalink.